The photographer solution that allows you to never lose connection when tethering your camera. As a photographer, there are many circumstances when you need to lower your camera to someone below you. 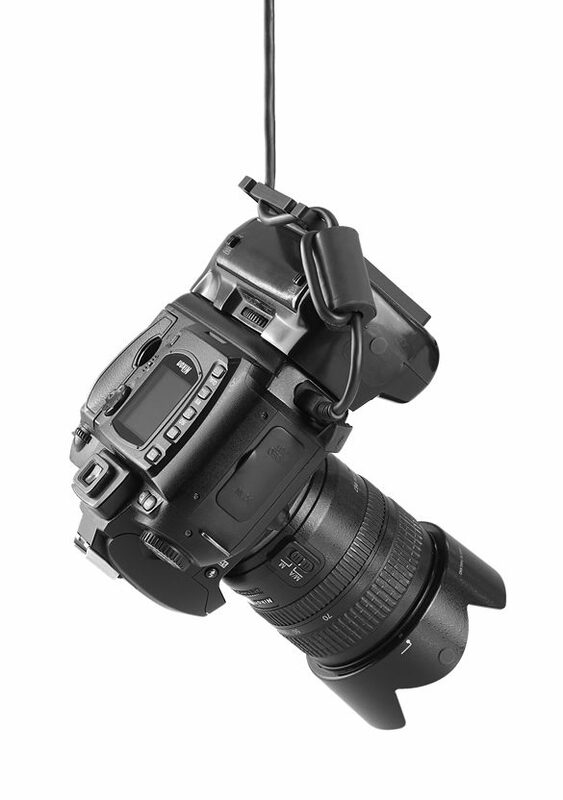 Sometimes the fastest way to accomplish this is by utilizing a camera cable when lowering. 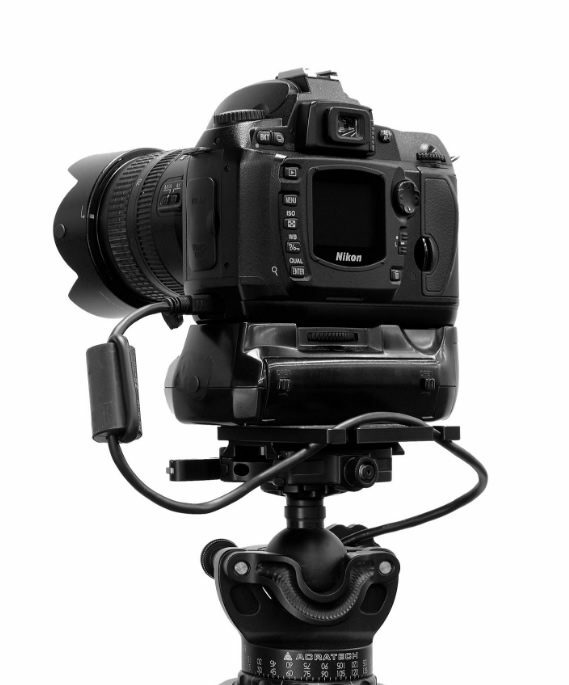 The DigiCamera Plate has three mounting slots so you can adjust where the plate aligns on your camera base. 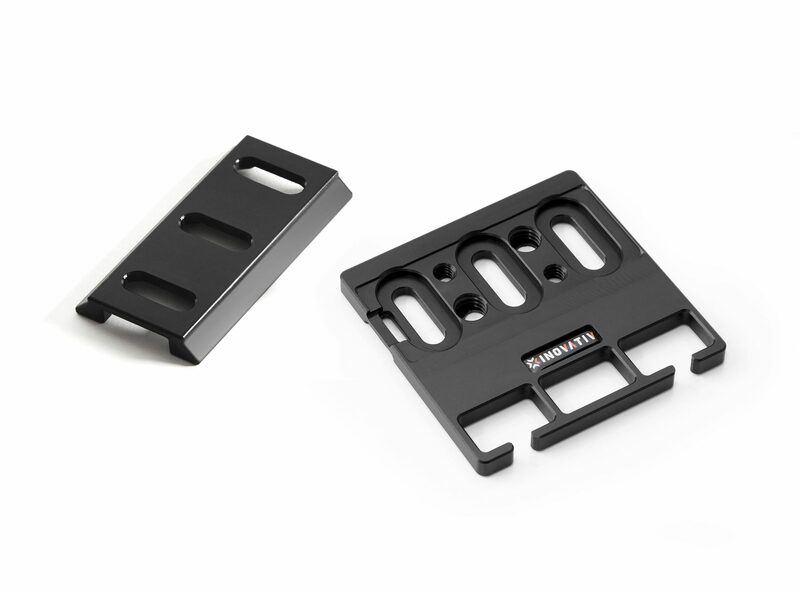 If you use the widely popular Arca Swiss style quick release tripod plates, we offer a custom quick release plate that matches perfectly with the DigiCamera Plate.